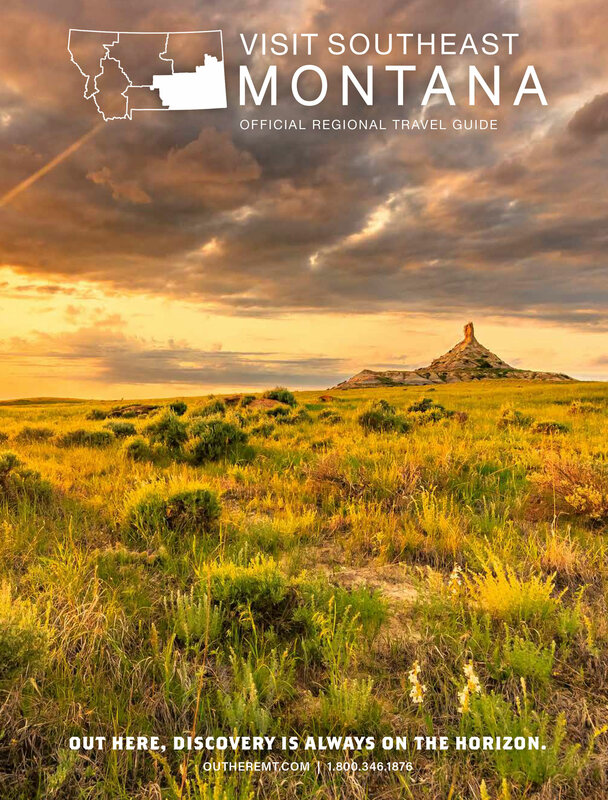 If you’ve made the decision to visit Southeast Montana, or you’re still looking for inspiration, order a free travel guide and discover the possibilities that await. 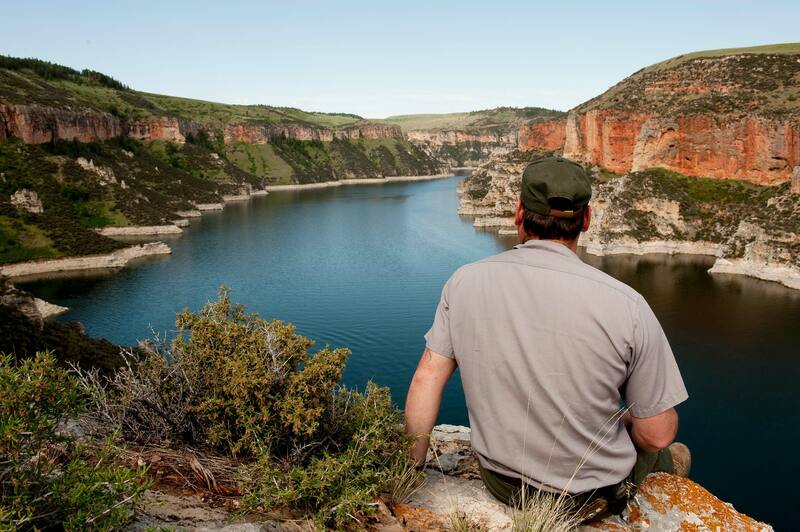 The guide can help you plan the type of adventure you’re looking for—rest and relaxation, recreation, history tour, Western adventure, Dinosaur exploring, hunting, or fishing. You’ll also find helpful resources, sample itineraries and a city directory. Want to do all this online? Check out our interactive travel guide and sign up for our newsletter to keep your travel information up to date!